Over the last few years, our clothing has become more comfortable and lighter, thanks to new synthetic fibres, but another technological revolution has started – they are becoming communicating and even… caring! Thanks to recent progress in design of intelligent networks and miniaturization techniques of communicating objects wireless networks in the vicinity of a person are today attracting increasing attention due to the large range of potential applications. 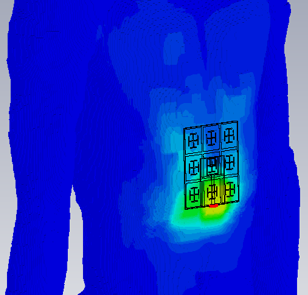 On-body sensors are already widespread and they may be integrated into textiles, with the concept of “smart clothing ” that can convey a wide range of information (communications, localization, RFID, monitoring of vital physiological parameters, management of urgency situation, etc.). All these applications justify the growing interest to this technology. 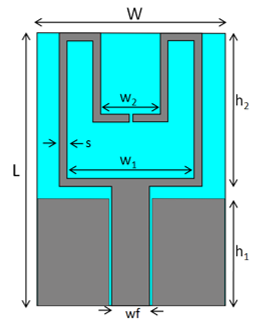 Study of body-centric propagation implies the characterization and modelling of electromagnetic properties of various biological tissues. 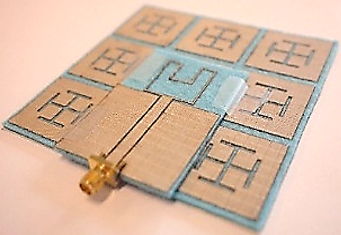 The METAVEST project dealt with the study textile antennas to be integrated in clothing (WPAN and DVB-H bands) and reduction of the antenna / human body coupling.